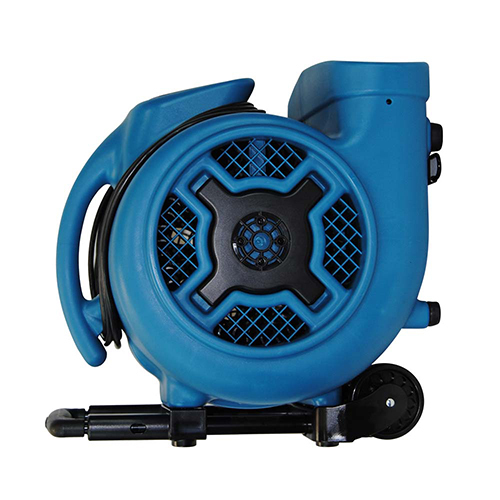 Take immediate action to prevent water damage byproducts from unexpected daily spills, drainage floods and even leaking pipes. 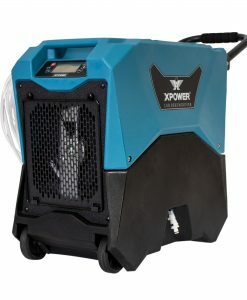 XPOWER’s XTREME DRY system with air movers, LGR dehumidifier, and air scrubbers can completely deep drying affected areas to prevent odor from moisture build-up and wide spread bacteria all throughout the restaurant. 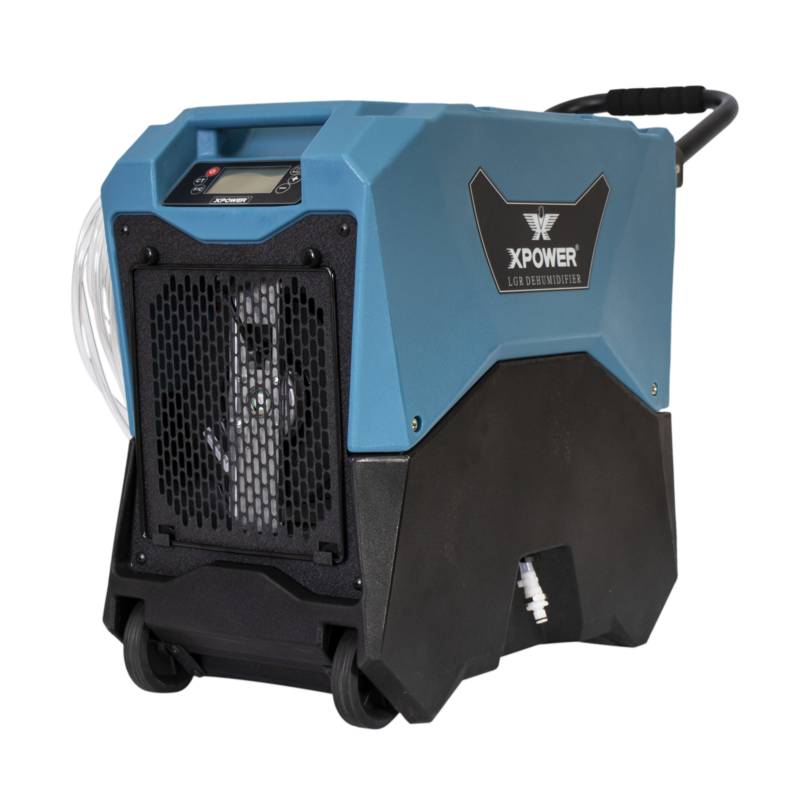 XPOWER technology offers in-house industrial grade total drying system to maintain and improve the overall facility environment. 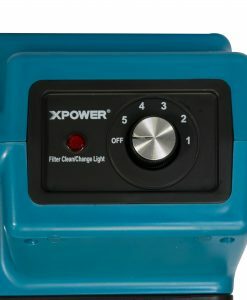 XPOWER manufacture understands, profitability on operations and great customer services are important for the any industry. 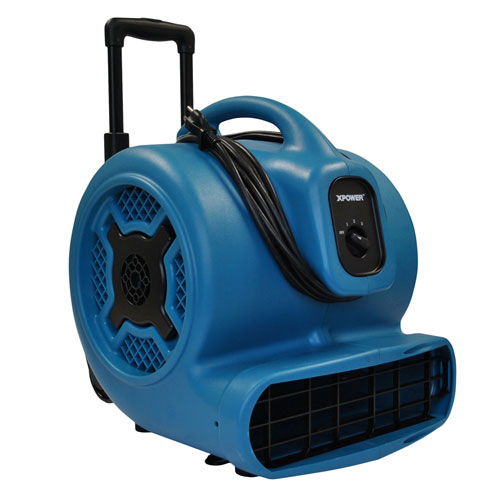 When water damage occurs, the business must deal with the potential lost income from closing down or mold problems. 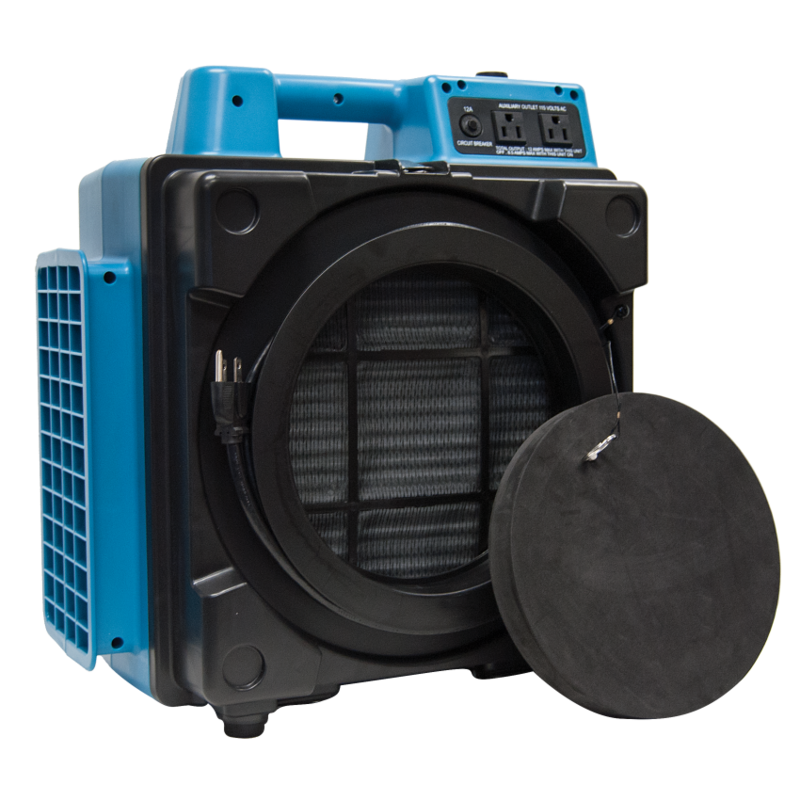 The kitchen is the heart of the restaurant and it is also the area of greater need for our Air Quality solution . 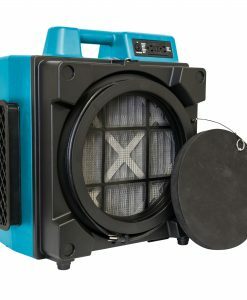 Cooking releases grease, smoke and particulates into the air, which can be both unpleasant and unsafe for respiratory health. 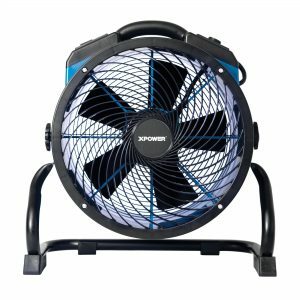 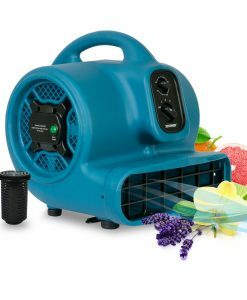 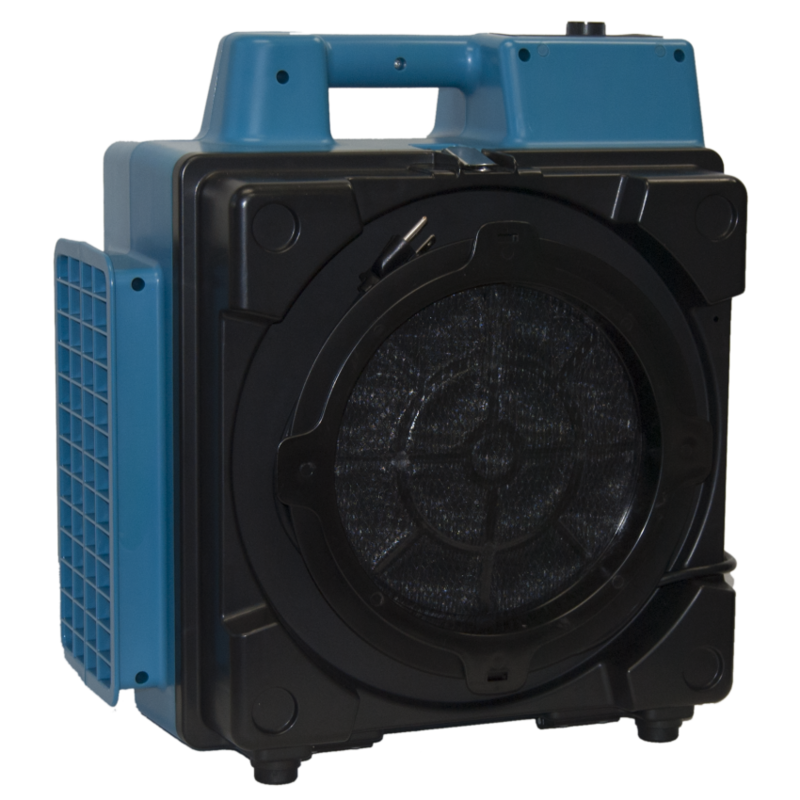 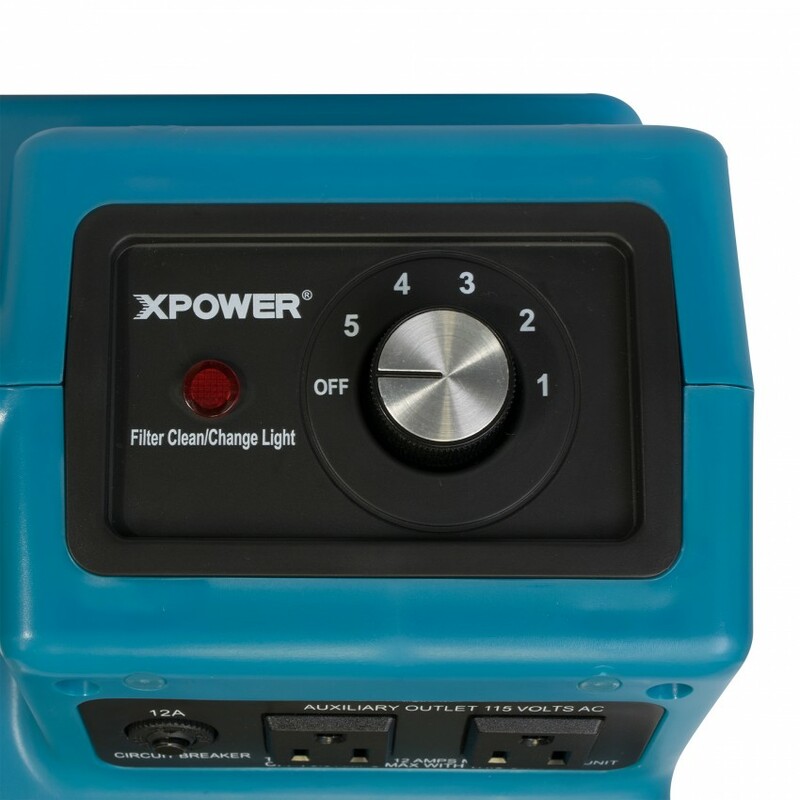 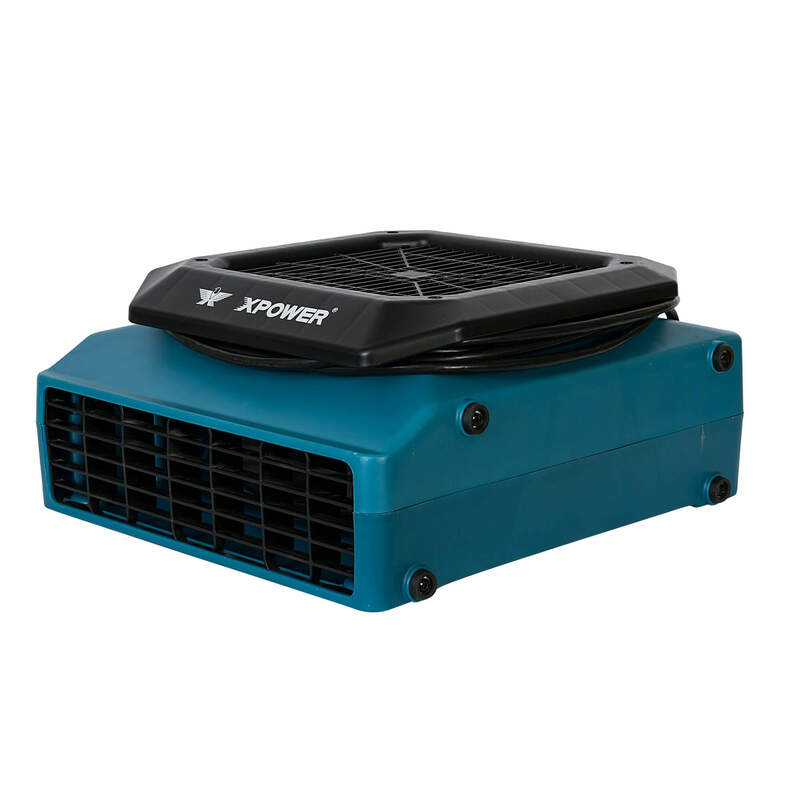 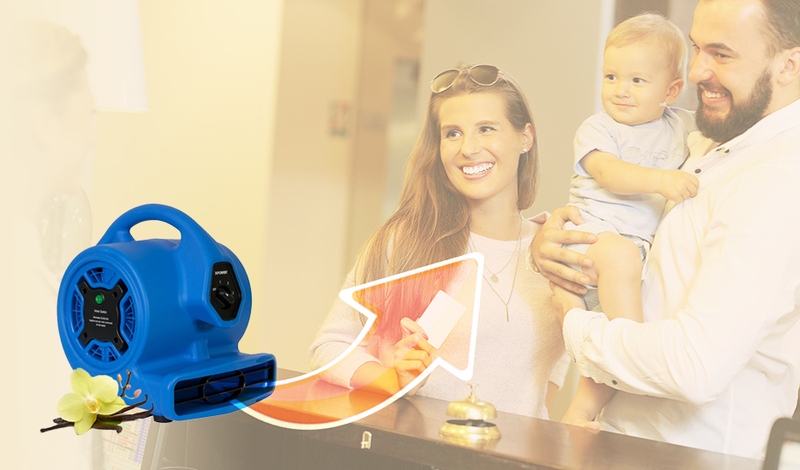 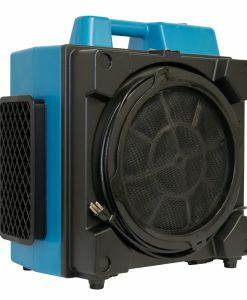 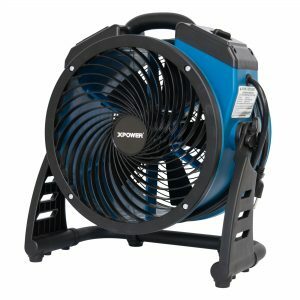 XPOWER X-2580 or X-3580 4 stage professional air scrubber will ensure better air quality for your guests and employees. 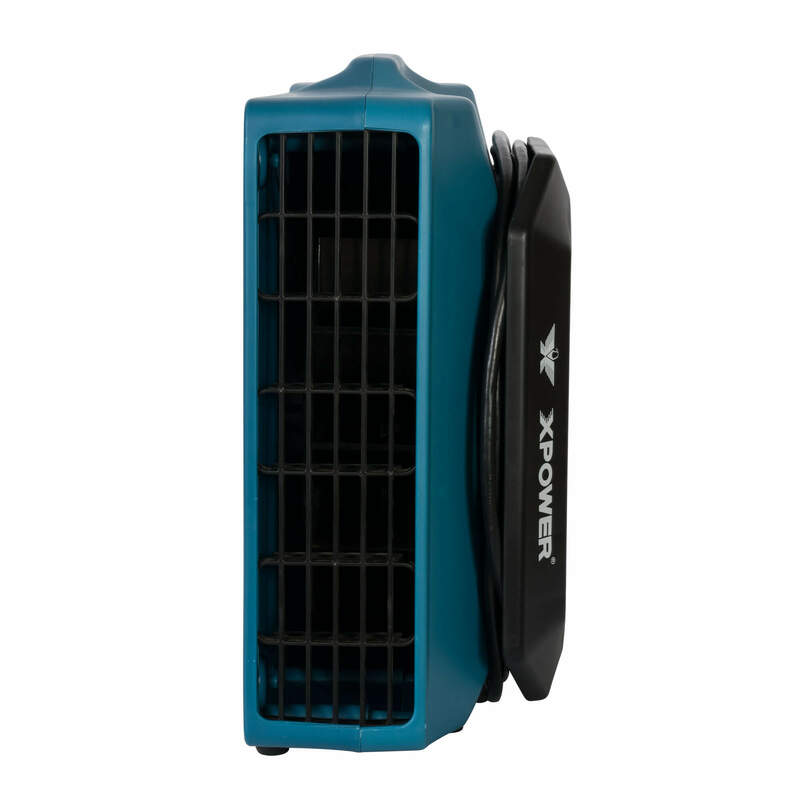 These powerful and compact units has a HEPA and Carbon Filters to purify indoor air quality. 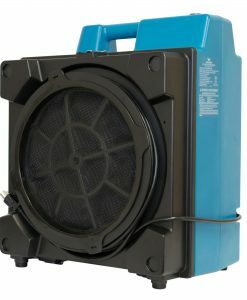 Air Scrubber can also be used in dining area to be free of strong or unpleasant cooking odors. 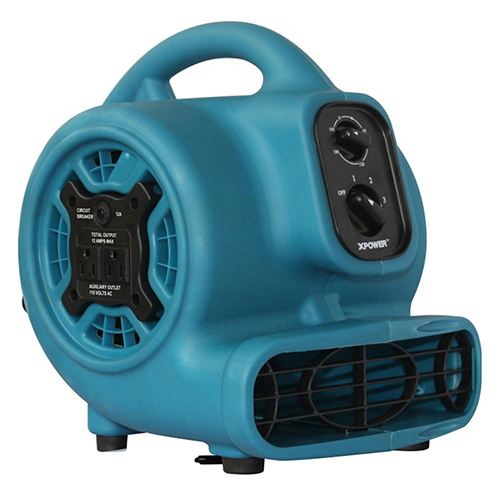 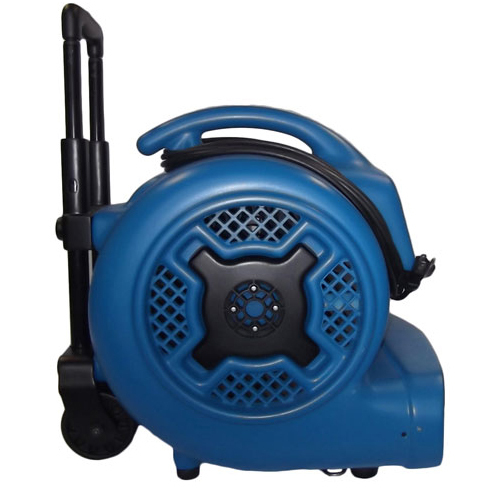 Top-of the line 1 HP air mover can be used for professional quick dry solution. 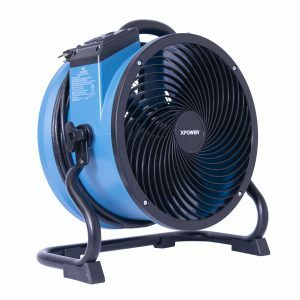 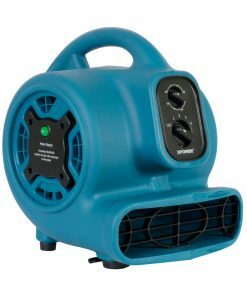 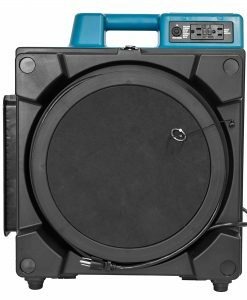 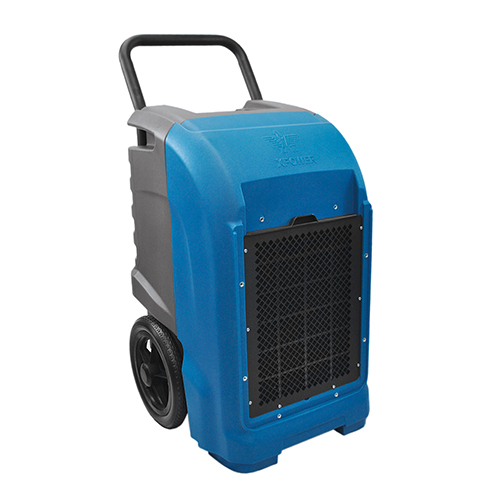 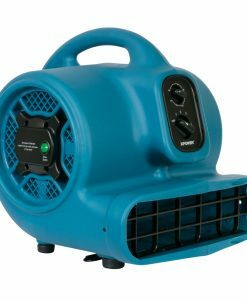 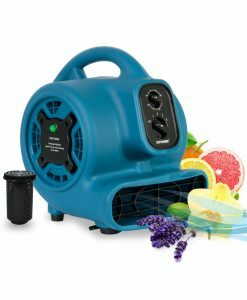 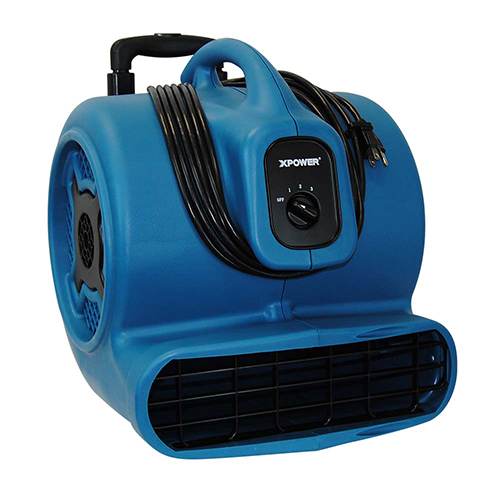 This powerful floor dryer fan will reduce the risk of guest slipping on freshly mopped floors This Air Mover comes with handles and wheel to relocate throughout the restaurant. 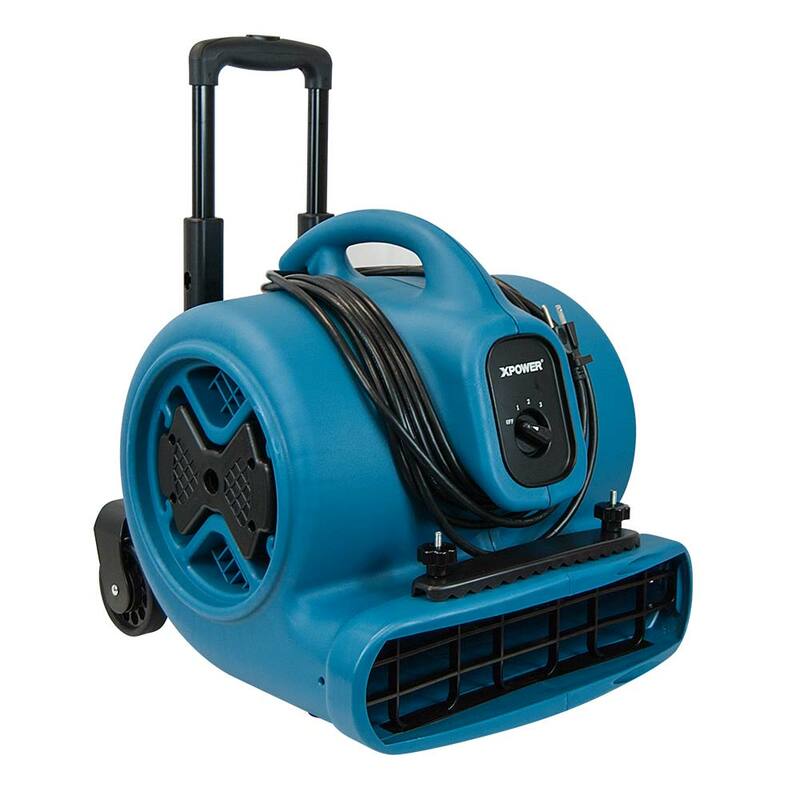 Designed to fast dry various floor surfaces, including carpet, hardwood and tile. 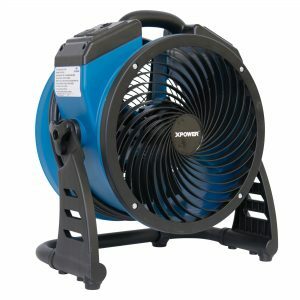 Also use to circulate air, dry paint, is a must for the food services. 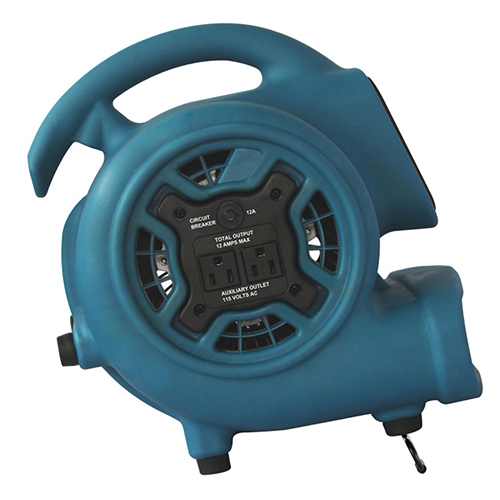 3 speed features allows you to choose how much force is needed to dry the area. 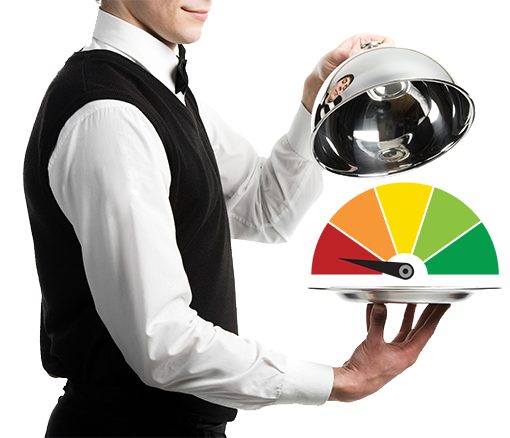 Kitchens feature several high-intensity cooking equipment This will raise kitchen temperature. 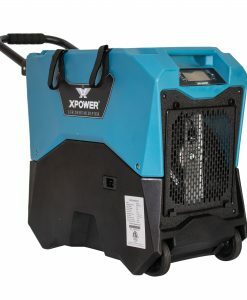 XPOWER X-47ATR will quickly ventilated with its 3600 CFM air flow. 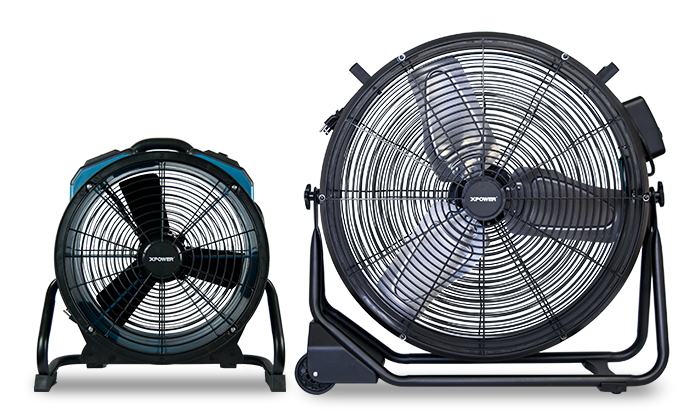 This will allowed a safe and comfortable working and dining environment.